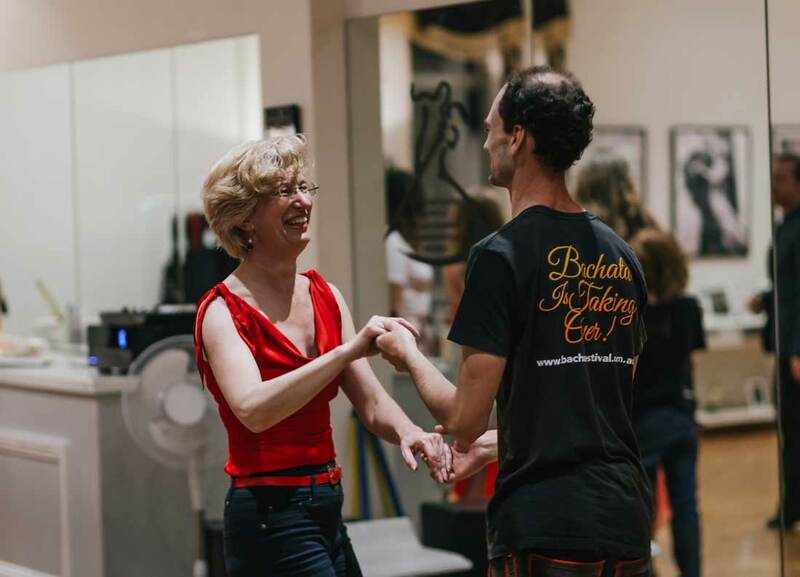 Learn some popular and traditional ballroom dance styles from Quickstep to Tango and everything in between at Arthur Murray Parramatta. Ready to take the floor? We welcome students of all levels from absolute beginners to advanced dancers. 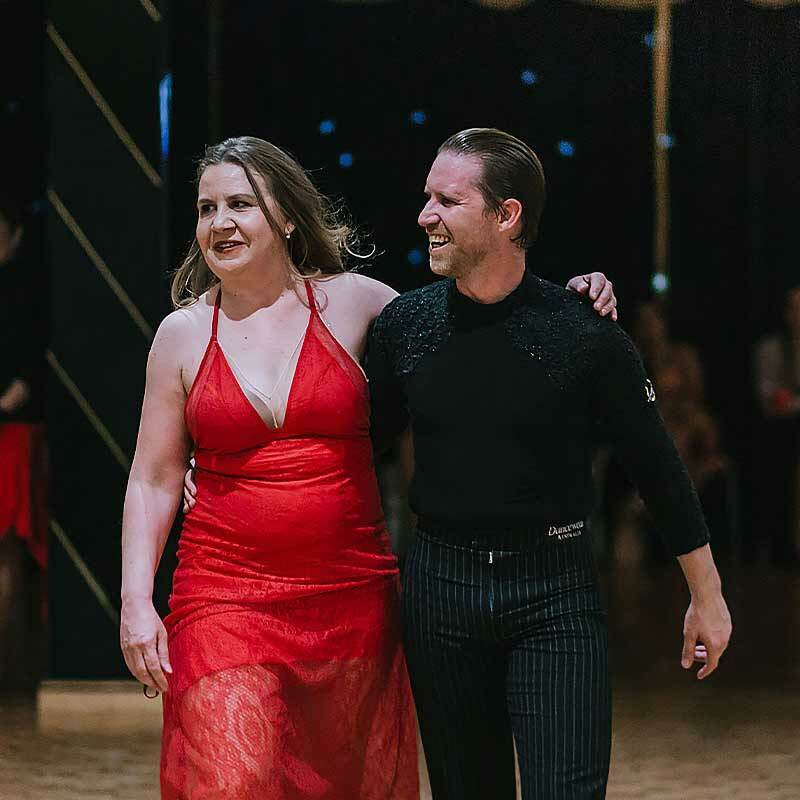 The hardest step you’ll ever take is the first one, but once you are in the door you can expect a fun and social atmosphere where you will meet like-minded people who enjoy dancing just as much as you do. Come with a friend or come alone – we would love to see you! 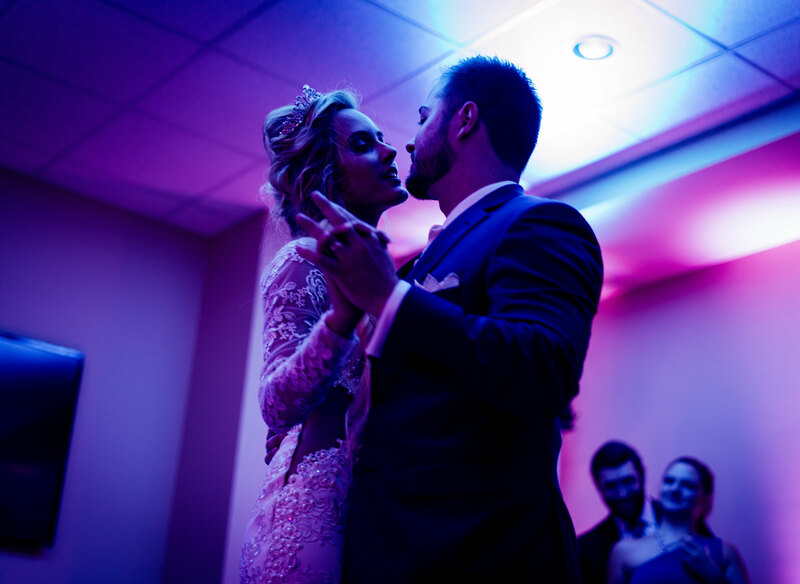 With so many dances to choose from, there’s a ballroom style to suit anyone. You can let your innermost emotions shine forth through a dance that’s truly representative of who you are. There are two main categories in Ballroom/Standard Dancing: The International Standard and American Smooth. 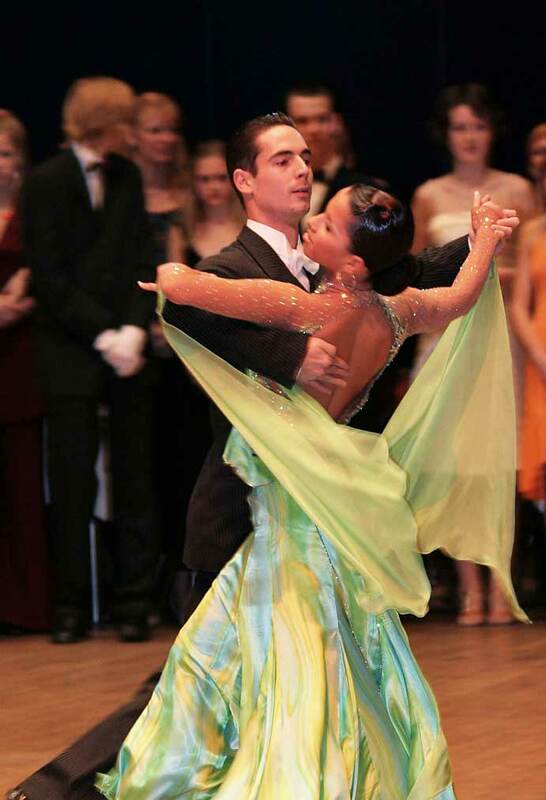 The International Standard style includes five dances: Waltz, Tango, Viennese Waltz, Foxtrot and Quickstep while in American Smooth partners often break out of closed dance positions to dance apart from each other. So much more than just dance classes, Ballroom Dancing is a great way to stay fit, meet new people, make friends, challenge yourself and discover a passion you never knew you had. All dance is great for coordination, fitness and posture but some are more refined than others. Ballroom Dancing is the epitome of elegance when it comes to the dance arts. Like any dance, it requires skill, focus and drive, and it can be a wonderful pastime. Our programs are built on over 100 years of development. We select only the best dance instructors in the business. Our staff and teachers complete mandatory training programs and must meet experience and knowledge requirements to ensure your success. All our talented staff receive thorough, consistent and on-going training to continually improve skills. You are in very good hands at Arthur Murray Parramatta.